Our new book Make: Design for CNC is here. 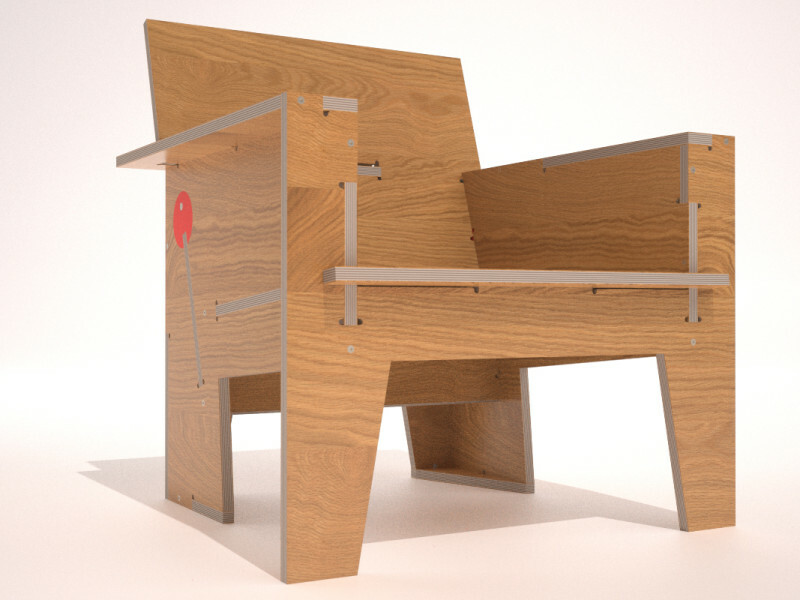 It’s an illustrated hands-on guide for making AtFAB furniture and a practical manual for CNC fabrication, digital techniques, and design thinking. 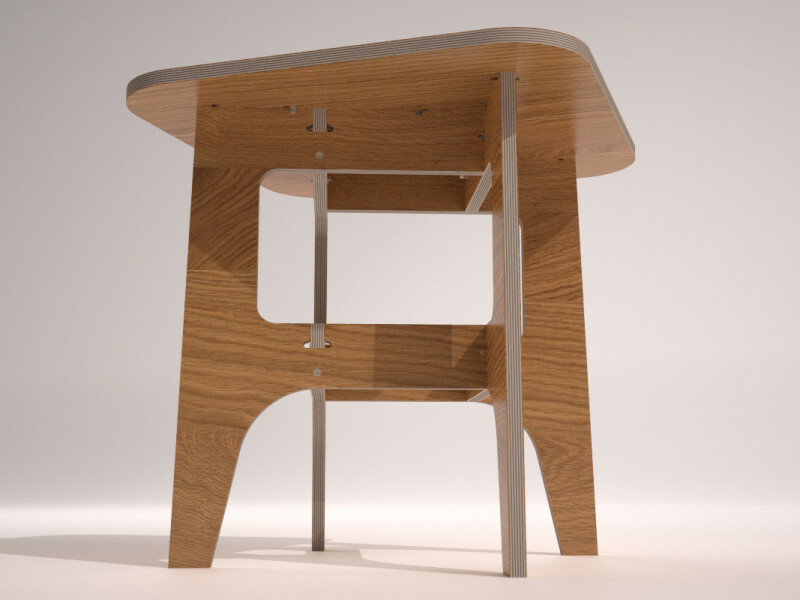 Design for CNC is an essential resource that offers knowledge and skills for all of your digital projects. Available Now! 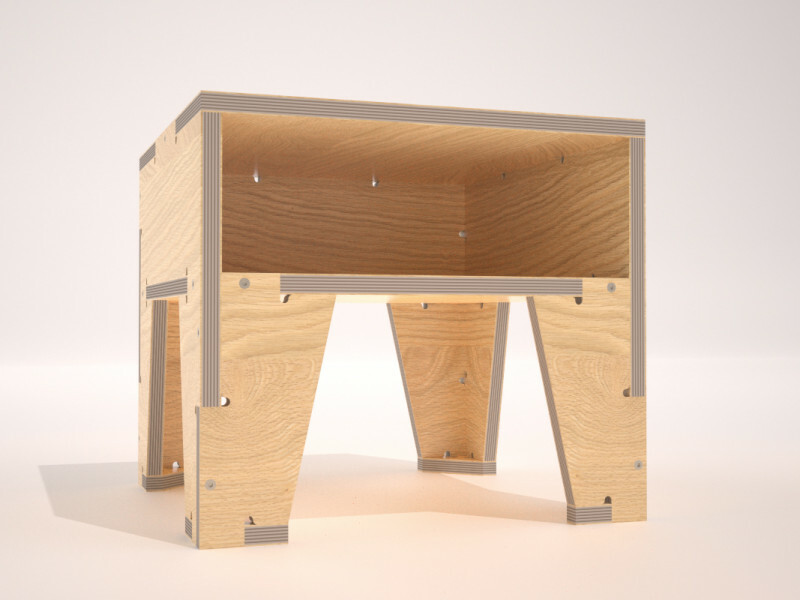 e design simple, modern goods to be made in a whole new way: with networked, independent digital fabrication workshops. 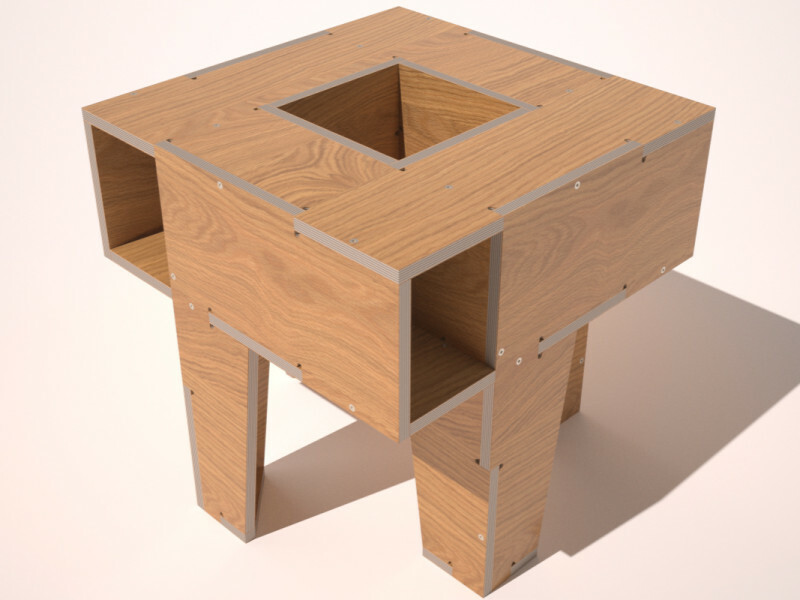 AtFAB designs dispense with the energy-intensive waste of global shipping and do away with middlemen and markups, while sharing our designs to fuel the ever-expanding maker movement. 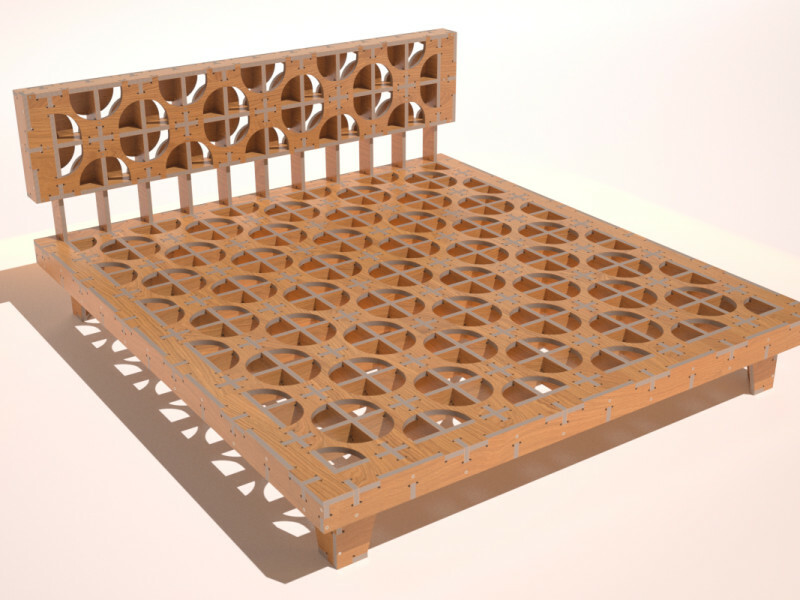 These modern furniture basics are shaped by the materials, tools and means by which they’re made: entirely digital from design to distribution to fabrication. 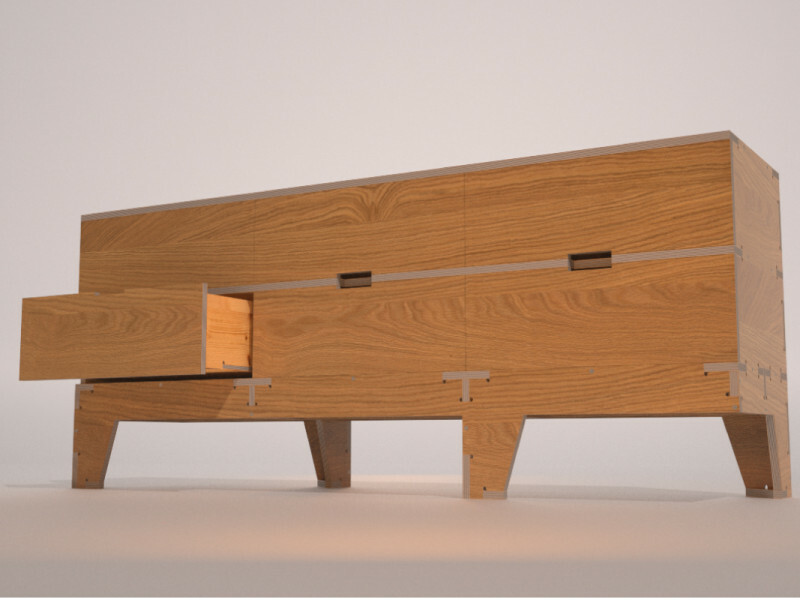 Every functional, elegantly proportioned furniture item in our collection features precise digital joinery and structural marquetry that belies the flatness of its original, plywood parts. 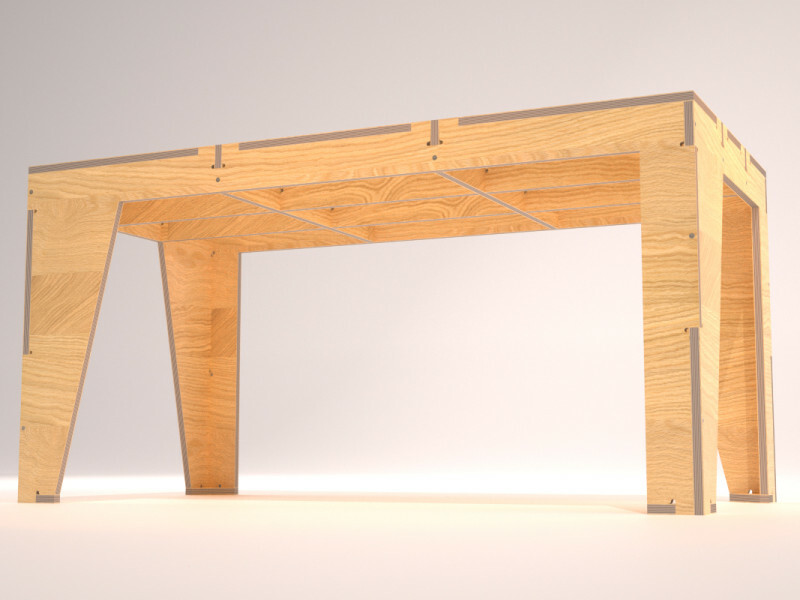 Get made to order AtFAB designs with the help of Opendesk, or download our design files to locally fabricate your own enduring, digitally crafted heirloom. Born out of the tech-fueled self-sufficiency that drives the maker movement, AtFAB aims to radically transform relationships to things, much the way iTunes revolutionized relationships to music. 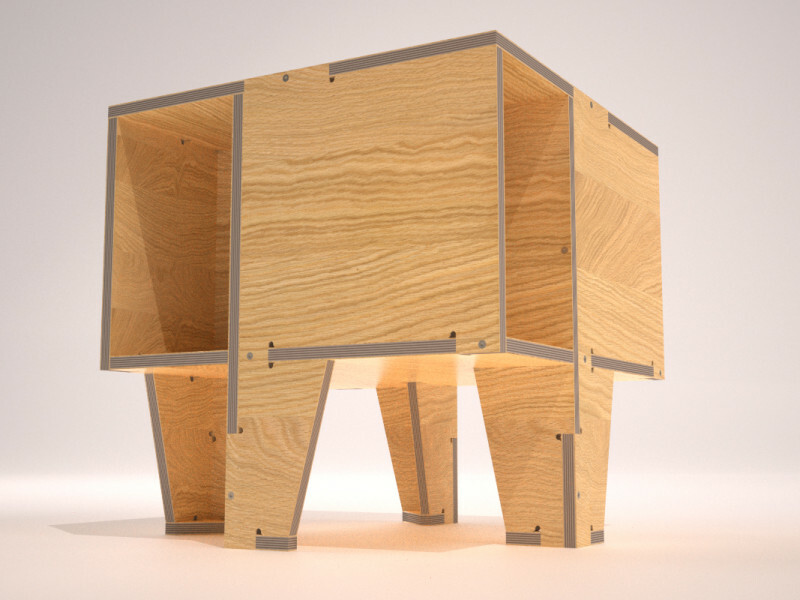 We design objects for distributed manufacturing that is afforded by digital design and fabrication. It’s a chance to make and deliver things in a whole new way. Instead of making goods centrally and transporting them globally, we propose sending digital information globally in order to make things locally. 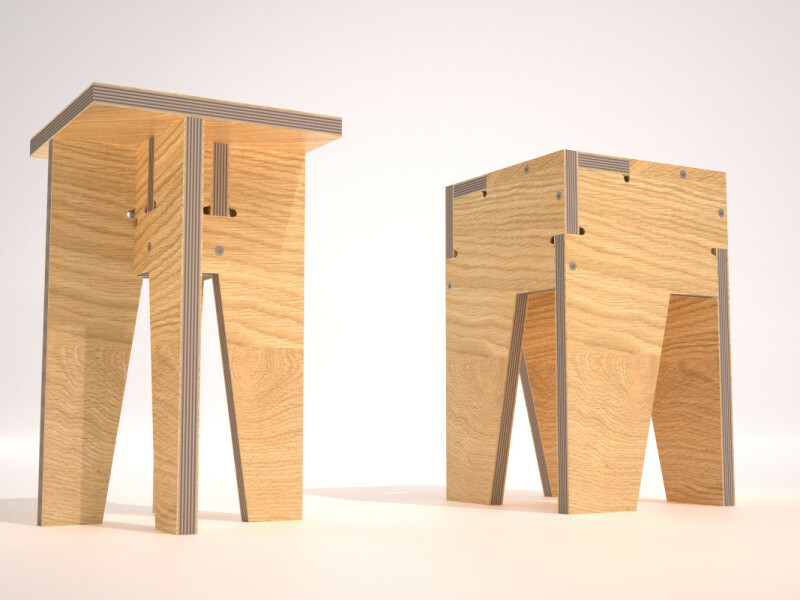 This simple reversal can have massive consequence: reduced energy consumption and environmental impact, new local job opportunities, and a direct connection between designers, fabricators, and customers. 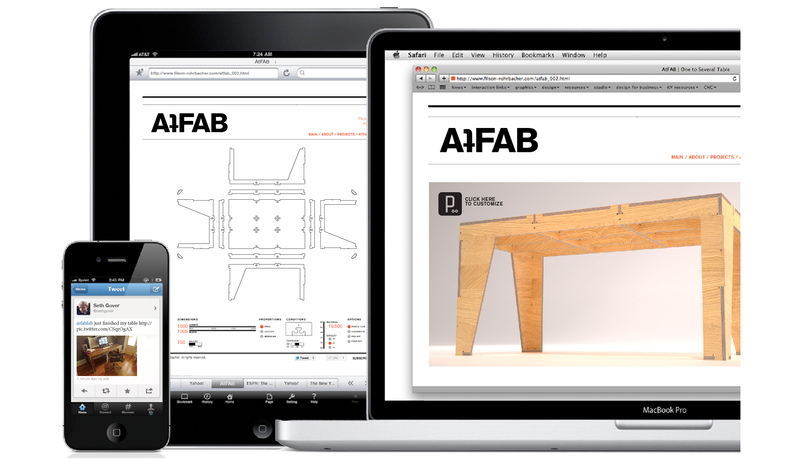 AtFAB, named for FABrication At, emerges from our interest in the information of things. 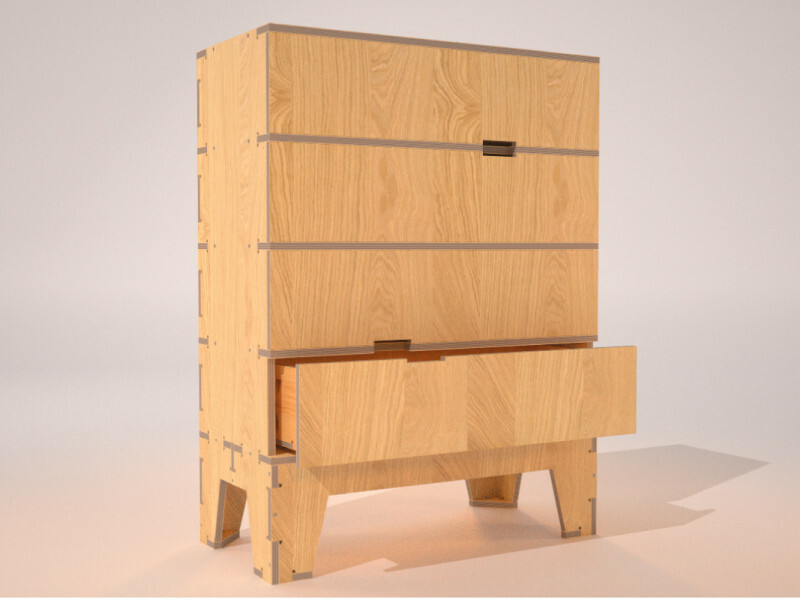 We built a collection of furniture that you can make yourself, or have made for you by any one of the next generation of digital smiths, wrights, coopers and mongers in your community. Keep in touch with us as we test new designs, find new digital affordances, and develop parametric design customization (the DNA of things). 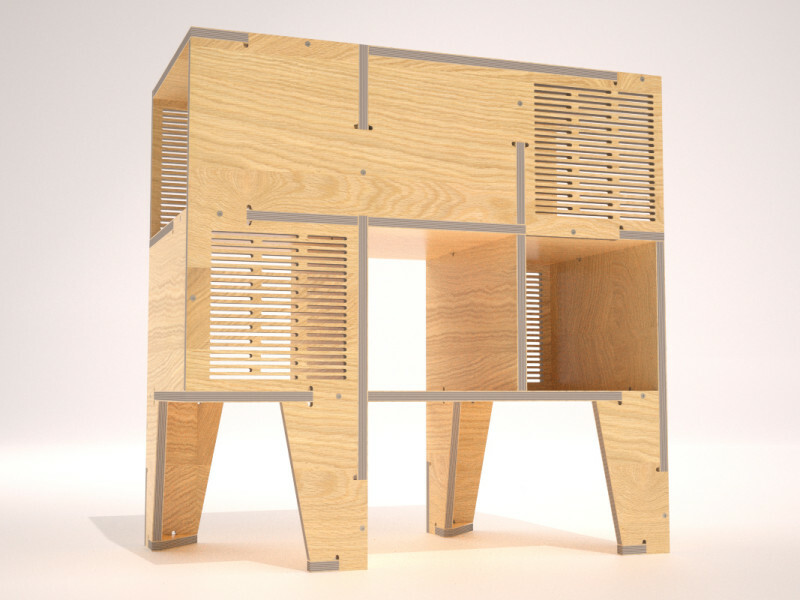 Get your furniture made anywhere in the world, at a neighborhood workshop with locally available materials. 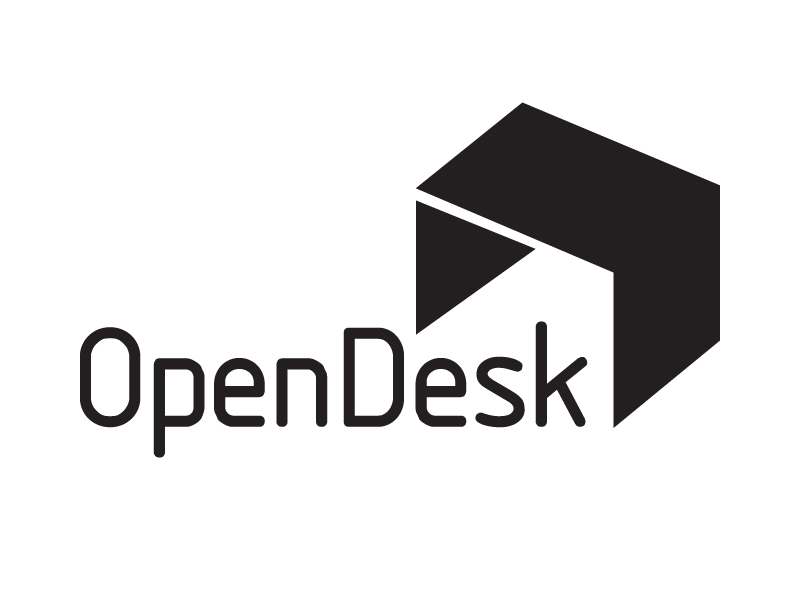 The options are limitless with OpenDesk’s powerful open making platform. 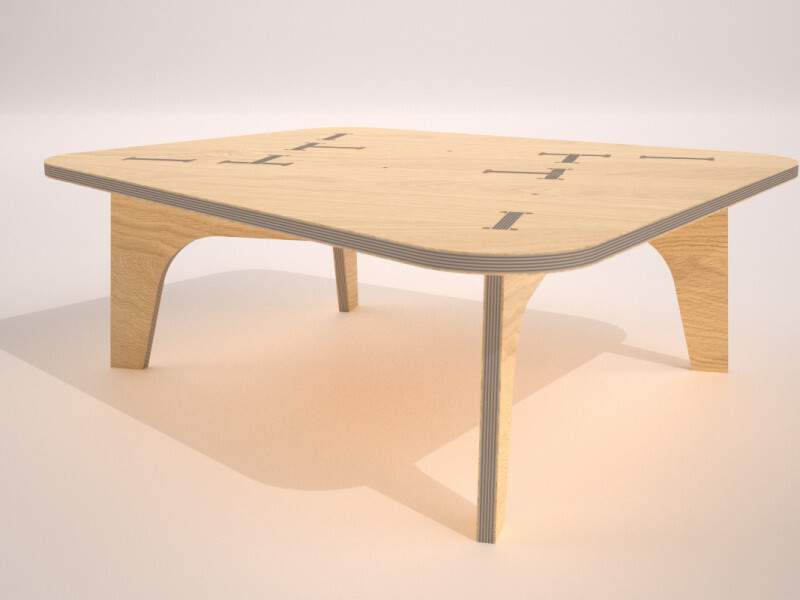 OpenDesk connects you to a local, qualified CNC workshop that makes their curated furniture collection to order. 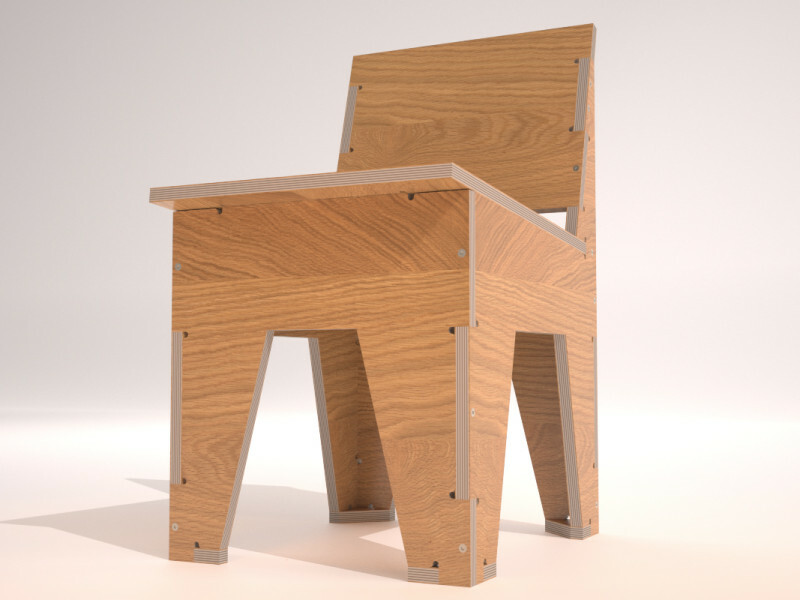 With the help of Make: Design for CNC, you can produce AtFAB designs and learn the essentials of CNC fabrication and digital craftsmanship. Choose your own materials, tweak the designs, and fabricate your things close to home at a neighborhood maker space. 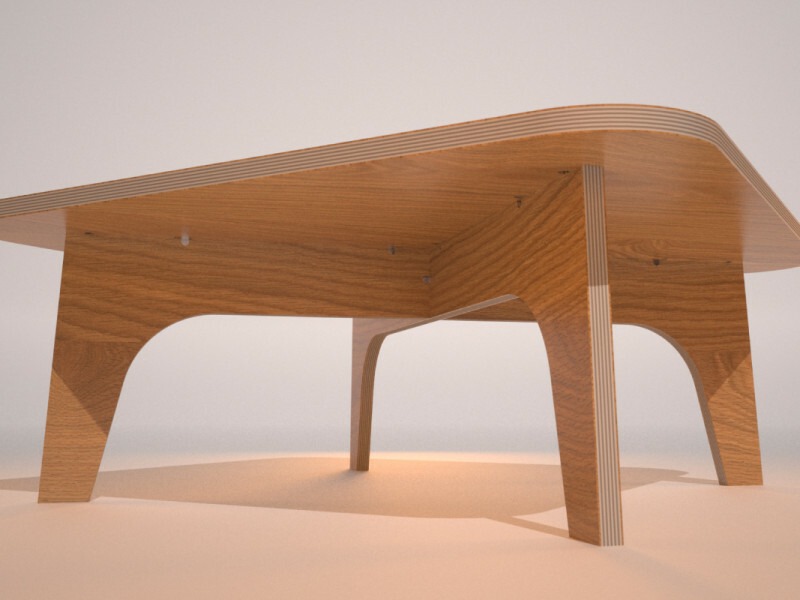 Join the revolution of designing globally and fabricating locally. 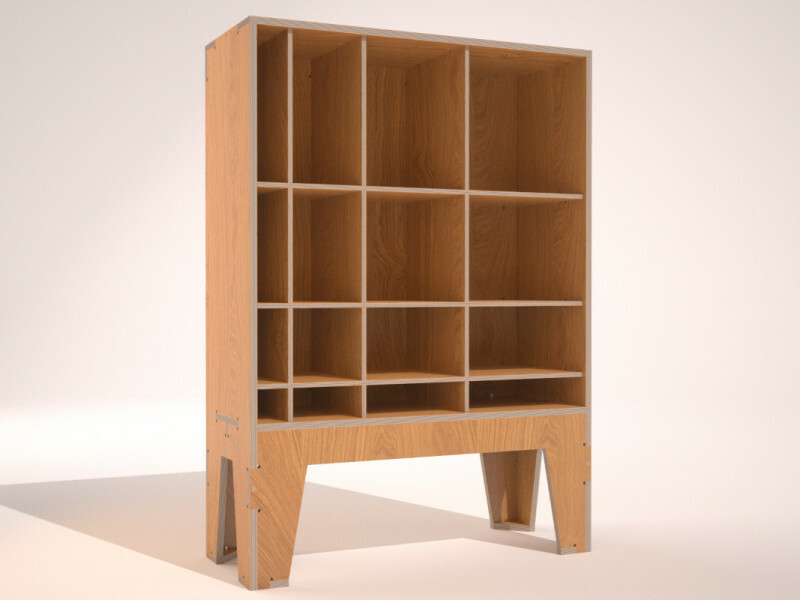 We designed every piece in the AtFAB collection to work across a range of sizes, rather than just one size fits all. 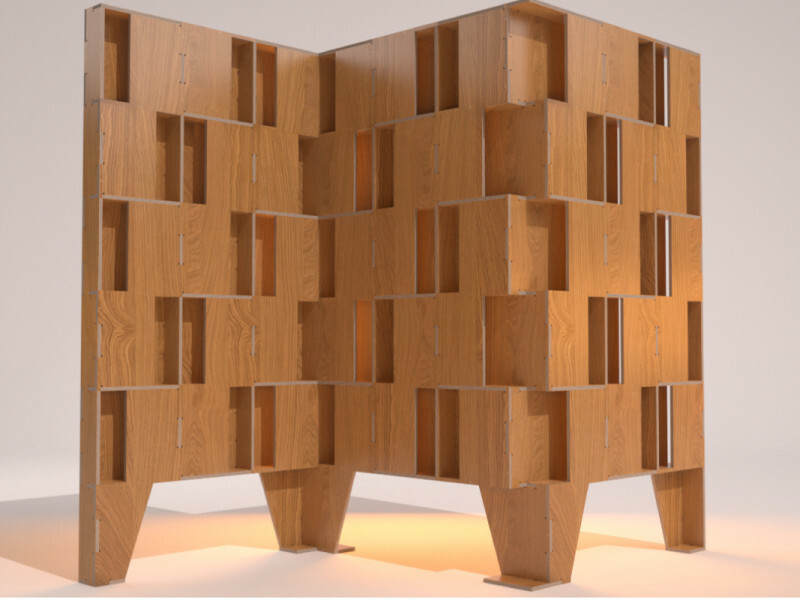 With the help of customization applets, each design in the collection can be made taller, longer, shorter, or wider in order to fit the length of wall, to match the width of your sofa, or to hold a special collection. For two designs, we offer demonstration applets that put the functionality of powerful, interactive parametric CAD tools in your hands. 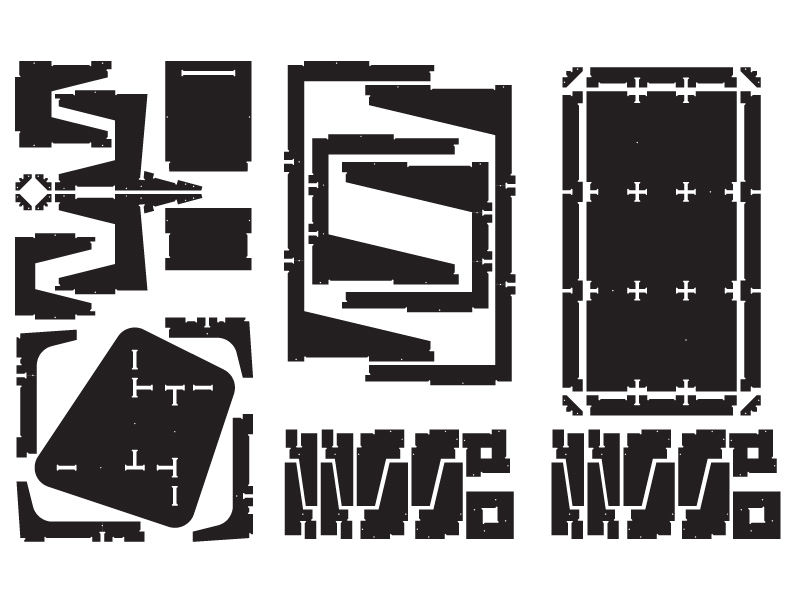 We invite you to try these two fully functioning parametric applets built with Processing. Download the apps, tailor the dimensions, module, or shape of a piece, adjust for material thickness and width of a CNC toolpath, and produce a CAD file to fabricate your own version.